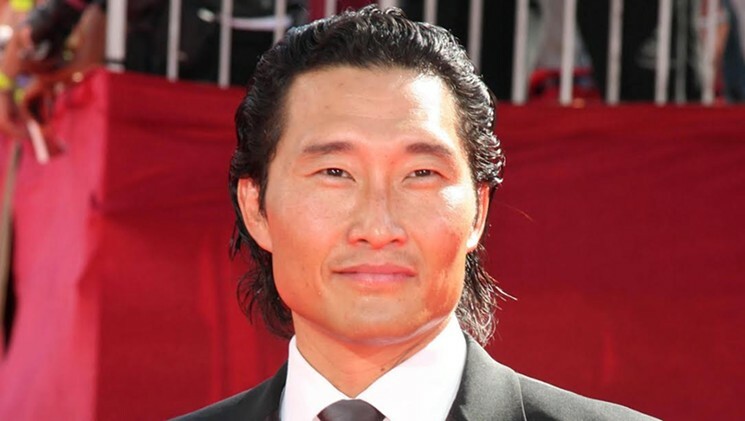 The LA Weekly article, “Hawaii Five-0 Shakeup Shows Hollywood Diversity Is About Pay and Numbers,” cited the Hollywood Diversity Report‘s finding that Asians represented only 4 percent of scripted broadcast TV roles. Los Angeles County is more than 15 percent Asian. Darnell Hunt, former Bunche Center director and now dean of social sciences in the UCLA College, stated, “… if the importance of Kim’s and Park’s roles on the show is comparable to those of their white counterparts, and if the white counterparts are paid significantly more, then, yes, I think you could say there is a pay equity issue here. Overall, we know there exist pay gaps throughout the Hollywood industry for people of color and women — in front of and behind the camera. That these two actors publicly quit roles on a prominent television show over such a pay gap shines necessary light on this issue.” According to the Hollywood Diversity Report, diversity sells in both film and television.